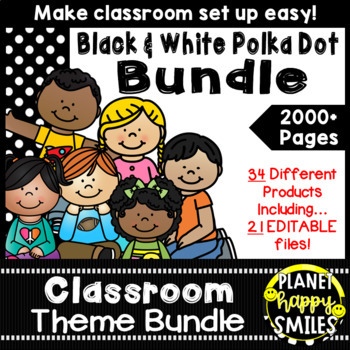 We decided to mark all of our theme bundles down this week. 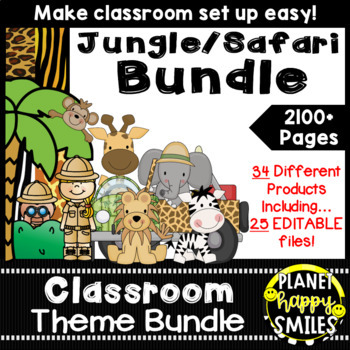 Many teachers are already starting to think about next year and we wanted to give you a jump on the planning! 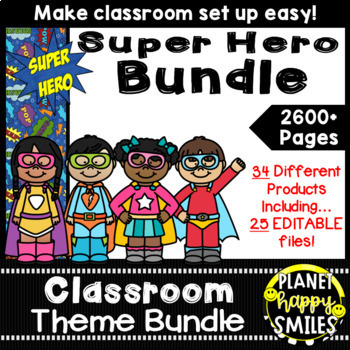 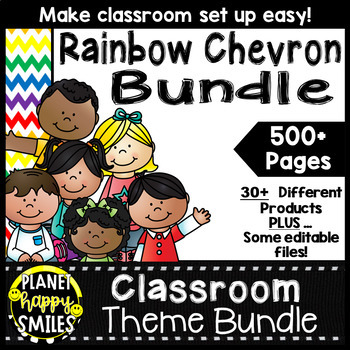 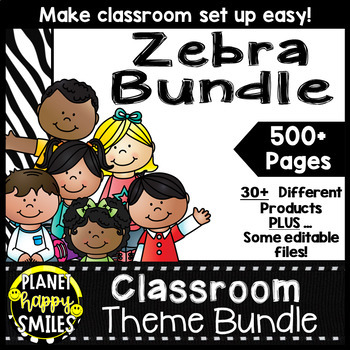 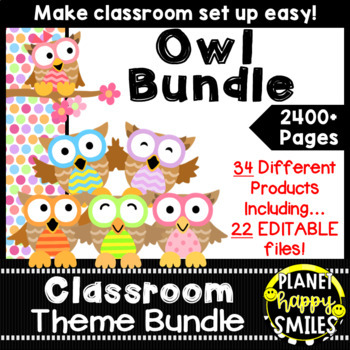 These bundles are full of materials to make any theme stand out! 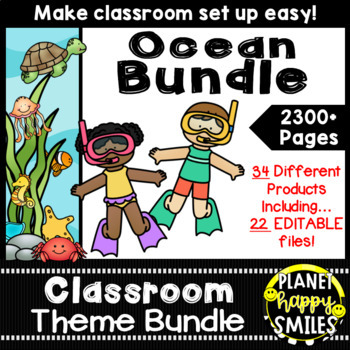 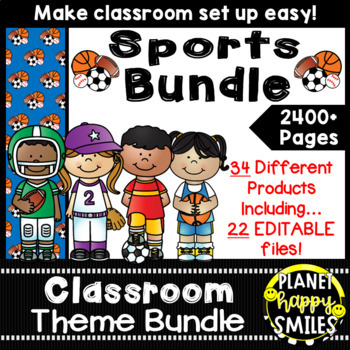 516 pages of classroom theme fun!!! 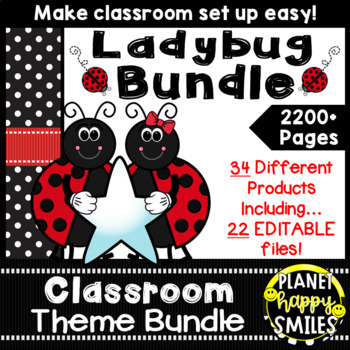 Grab them while they are at their lowest price! 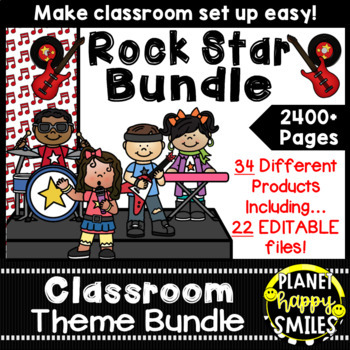 * If you are not ready to start thinking about next year, just add these to your wishlist and decide later. 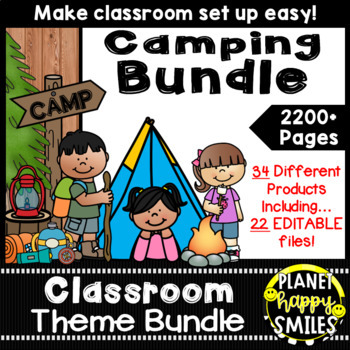 Click on the picture below to find other items in our store! 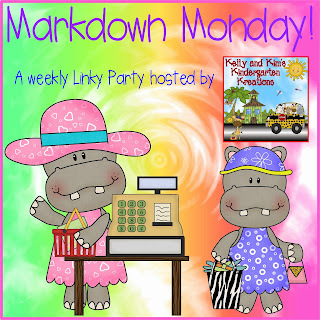 We hope you will follow us and have a very HAPPY week!